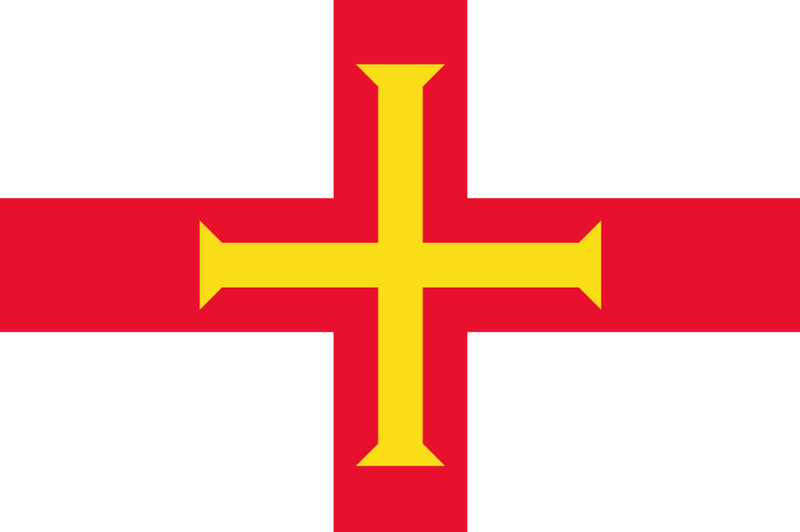 .GG is the country code top-level domain for Guernsey. It is administered by Island Networks. There is a Deletion Restorable Period of 5 days and a following Deletion Hold Period of 10 days. Even after the domain restorable period has ended, the registry holds the domain for the registrant for a period of time. Please contact Hexonet Support if the domain whois shows that the domain is reserved and you are still interested in restoring the domain. This page was last modified on 27 March 2018, at 19:42.